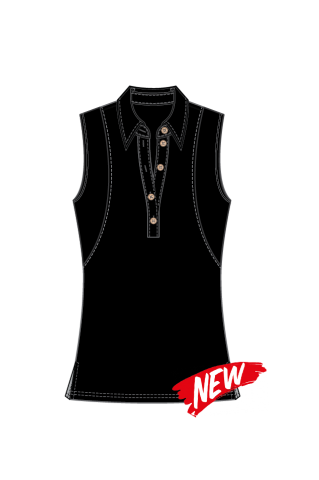 Cherry Crush Sara Tech Polo - Swing Junior Apparel Inc. 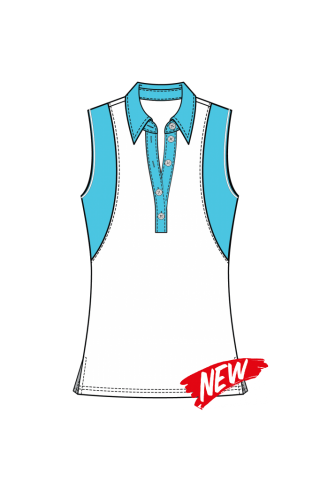 The quick dry (girls) polo features sweat wicking fabric and a mock raglan sleeve design, the moisture wicking finish helps keep the heat off the green. 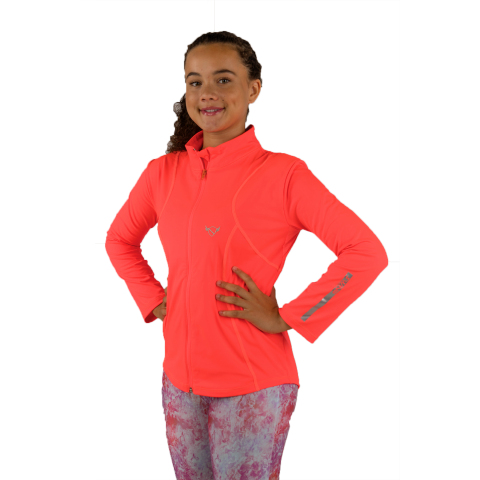 Color blocking design is key for fashionistas.